Launch the App, choose a room, pick a song and share the enjoyment with Denon audio quality – beautifully designed, easy to use speakers. It’s that simple! The message from Denon is a simple one: Home entertainment should be accessible from any room in the house. 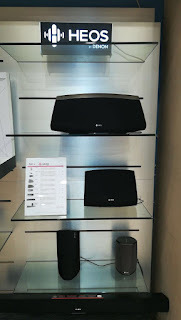 The Denon HEOS multi-room, music systems, Denon have made this possible. They’ve introduced an easy to use, wireless music system that is controlled from your iOS, Android or Kindle devices, offering owners a listening experience that promises to be nothing short of awesome. All controlled by a state-of-the-art App allowing owners to choose their music, room and volume with just a couple of screen taps, and stream it to any room or combination of rooms where they may decide to enjoy it. The entertainment possibilities are endless. The free HEOS app instantly gives you multi-room audio control, and it can be installed on as many phones and tablets as you like! Command music in every room from any device. Use your multi-room audio system to group several rooms together and play the same song- perfectly synchronised in party mode! Or, play a different song in every room when everyone wants to dance to their own tune. Advanced digital processing enables the HEOS systems to deliver unrivalled sound quality and clarity, and only using a home wifi network. 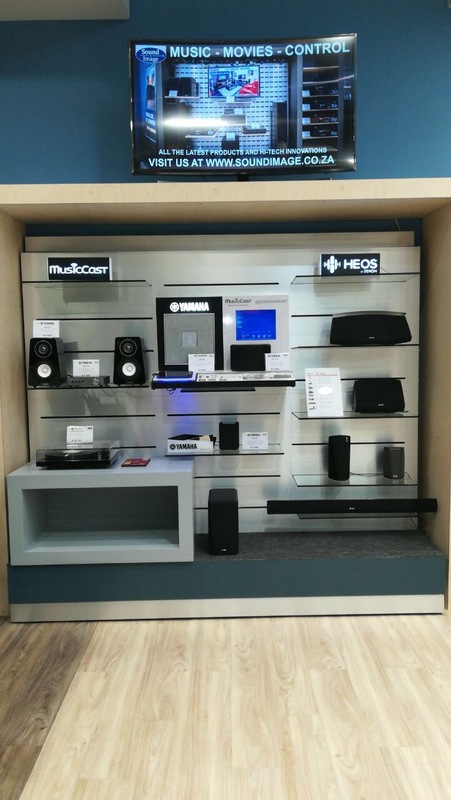 The HEOS systems use dual band Wi-Fi to maximise range and audio bandwidth, while also protecting against interference from household appliances, such as hands-free phones and microwaves. Setting us your HEOS system couldn’t be easier, just download the App, plug in the HEOS device and the unit connects itself. That’s it! You’ll soon be soaking up your favourite tunes right then and there. You can also setup an instant connection to any suitably equipped room with a single tap, while our favourite “pinch to party” feature provides the ability to group individual rooms with one simple screen gesture (unlike the multiple steps needed with competing software) and the music just flows. Another great feature is the great variety of music sources you have. A combination of USB and NAS playback means that you can enjoy music via online streaming, including cloud sources, from a whole range of mobile devices and even from some older sources. And because we all have different sized rooms, Denon have created HEOS units in a large, medium and small range to compliment your room size. Through elegantly designed, compact wireless speakers, HEOS delivers your favourite music from the world’s leading online music services and any smart device to the room you want to hear the music you enjoy. 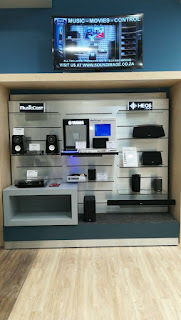 HEOS represents the next evolution in products from Denon, a company that for over 100 years is still leading in sound quality, new technologies and innovative products. Quality sound, good looks, versatility and ease of use, plus a great pedigree, all serve to position the Denon HEOS in the forefront of home entertainment products.